Diamond V recently welcomed Dr. Frank Looff, who has joined the company’s Europe team as Technical Sales Support Manager. 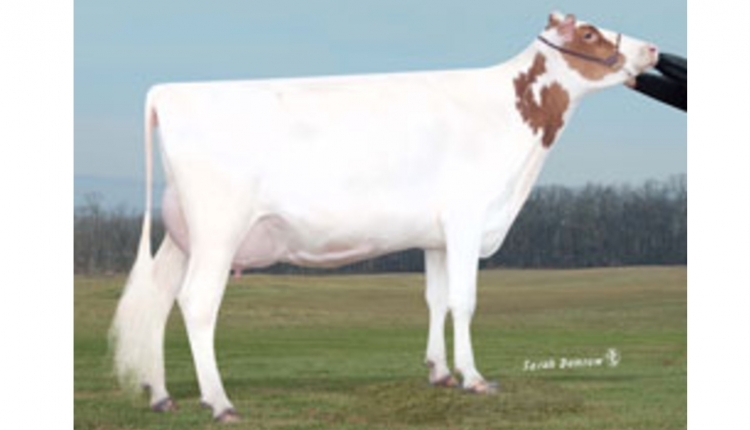 Dr. Looff was raised on a dairy farm in northern Germany. He earned a business degree and worked five years in finance accounting before returning to university at the University of Kiel in Germany, where he earned his BSc, MSc, and PhD in agricultural sciences and animal production.Prior to joining Diamond V, he worked as a ruminant nutritionist for Pioneer, developing the company’s differentiation strategy in both the German and French markets as well as providing technical and commercial support for the company’s 80-plusregional sales staff in Germany. 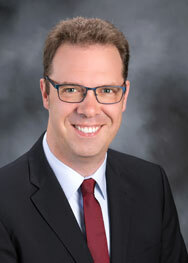 Dr. Looff is fluent in German and English, and is conversational in Danish. He is based in Hamburg and can be reached at: flooff@diamondv.com.